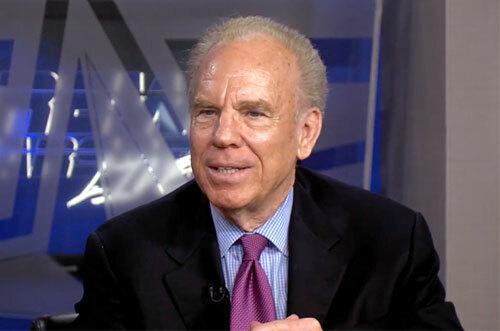 Roger Staubach is a retired NFL quarterback who played for the Dallas Cowboys for his entire career from 1969 to 1979. He is a two-time Super Bowl champion, leading his team to victory in Super Bowls VI and XII and was named MVP for Super Bowl VI. Staubach has earned numerous awards and honors. In 1963 He was the Heisman Trophy winner, the Maxwell Award winner, the Chic Harley Award winner plus the UPI Player of the Year. Staubach was also awarded the Bert Bell Award for 1971 as well as the Walter Payton NFL Man of the Year for 1978. Roger Staubach was inducted into the Pro Football Hall of Fame in 1985 and the College Football Hall of Fame in 2007.